When it comes to buying a rug or carpet, customers are faced not only with a huge range of styles but also a confusing array of yarn choices. 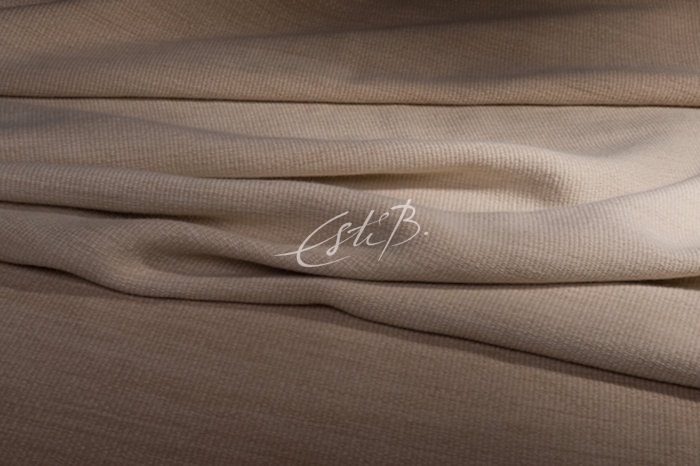 From polyester and polypropylene to sisal and silk, each fibre has its advantages (and, of course, its price tag). Your natural instinct will probably be to choose the design that best suits your (or your client’s) colour scheme and budget. There are, however, practical considerations that are equally important. Do you want a soft, velvety finish or something more textured? Are easy maintenance and durability at the top of your priority list? 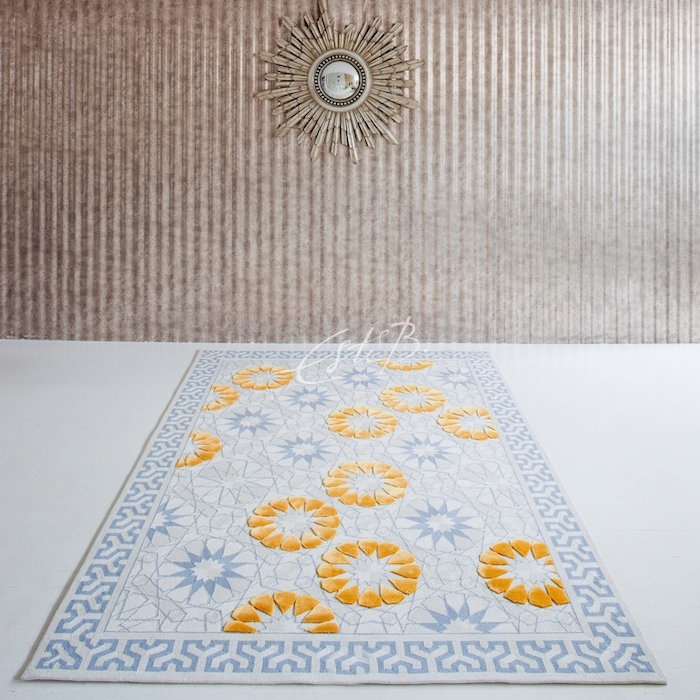 Your final choice should, to some extent, be dictated by the planned location of your carpet or rug, your expectations with regard to its longevity, and your lifestyle. 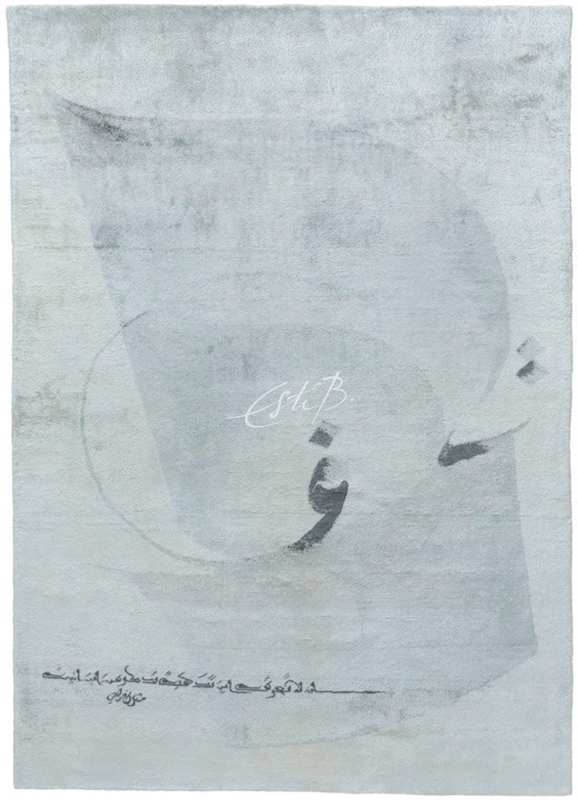 All carpets and rugs are made from natural or manmade fibres, or a combination of the two – as in the design above. The fibres are spun, which involves twisting two or more strands together to make a carpet yarn with high tensile strength. The yarn is then woven or tufted to make the finished product. Colour is introduced either at the raw fibre stage, or when the yarn is spun. 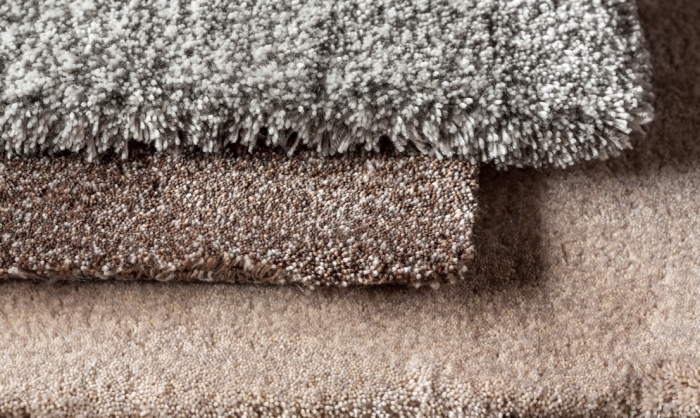 Wool remains the most popular and practical choice for rugs and carpets. As well as coming from a sustainable source, wool is resilient, fire-retardant, long lasting and naturally resistant to stains. It is, as a result, more expensive than manmade fibres. To make it more affordable and to enhance its natural properties, many manufacturers use an 80/20 blend – 80% wool and 20% synthetic yarn. New Zealand sheep’s wool is generally recognised as the highest quality wool for rugs and carpets. 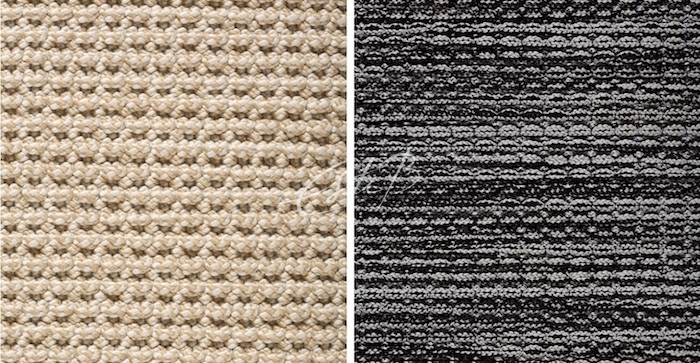 We chose it for ALLURE, our beautiful wilton-weave wall-to-wall carpet collection. Less commonly used wool types include lustrous, silk-like mohair (from the Angora goat) and soft merino (from the hardy Merino sheep), both of which feature in Topfloor’s CARESS collection; durable alpaca, from which our FLUX collection is made; and warm, luxurious cashmere (from the cashmere goat), which is used in our hand-knotted collections from Nepal. Silk was first used in China thousands of years ago. 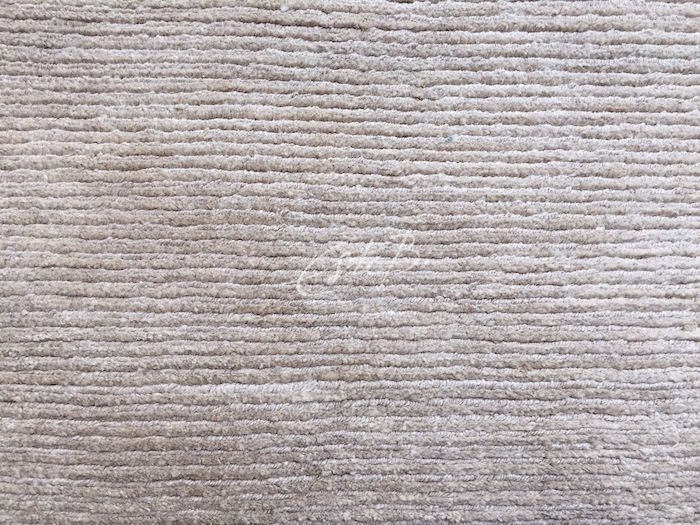 It is the most expensive fibre used in carpet, admired for its plush, luxurious aesthetic. Often perceived as very delicate, it is in fact one of the strongest natural fibres; it does, however, stain easily and is not as sturdy as wool. Because of this (and its high cost), it is often used together with wool. Linen yarn is made from the flax plant, which originates from Europe. It has a bright, slightly silky appearance and is relatively easy to care for, but it is not the most resilient fibre so is best reserved for low-traffic areas such as bedrooms. Other natural fibres used for rugs and carpets include jute, sisal, coir, hemp, nettle and allo, all of which are hardwearing and provide an attractive depth of texture. Manmade fibres include nylon, polyester, polypropylene and viscose. Although still generally a lower-budget option, synthetics have improved significantly in look, feel and performance since their introduction in the early 1950s. Many have been developed to mimic natural fibres or to add specific benefits such as resilience or stain resistance to a product. Viscose, for example, is sometimes referred to as ‘artificial silk’ because of its shiny appearance; and nylon is often blended with other fibres to increase durability and texture retention. Hand-woven and hand-knotted rugs both use the traditional loomed method and require great skill. 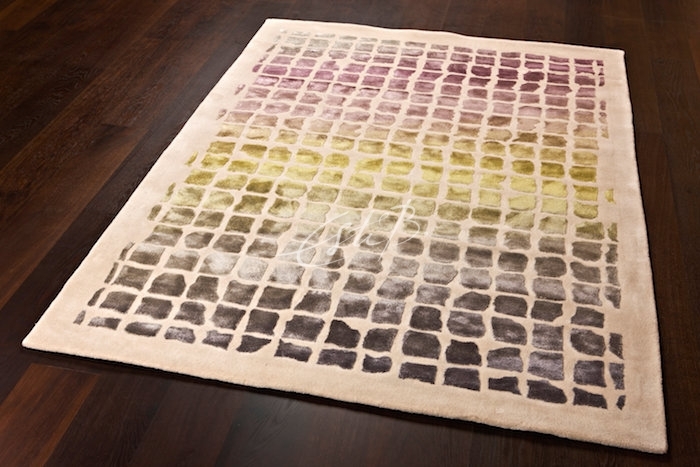 A woven rug is made by passing the weft over and under the warp alternately, with each row being pressed down against the row below to create a dense, flat weave. Hand-knotted rugs are made using an even more elaborate, time-consuming process in which thousands of knots are tied by hand to a foundation and then cut to create the pile. The higher the knot count, the better quality and more expensive the rug. 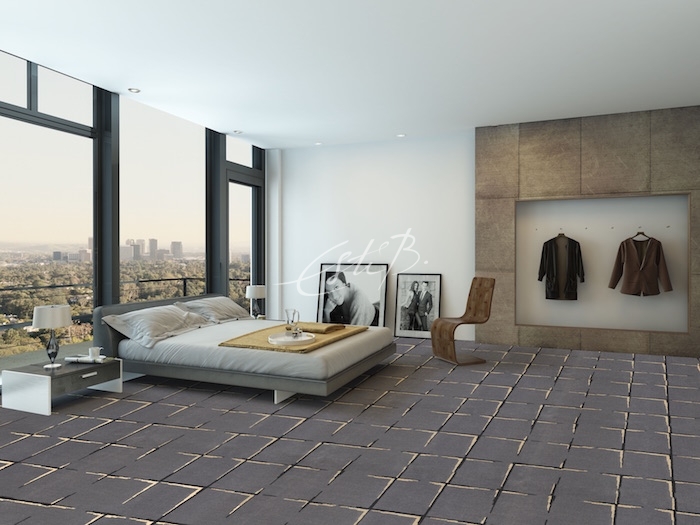 It is also possible to combine the two techniques to create a rug with different textures. A hand-tufted rug is made by punching strands of yarn through a backing using a tool called a tufting gun. Although the finished effect is not dissimilar to that of a hand-knotted rug, the process is quicker, usually resulting in a more affordable option. 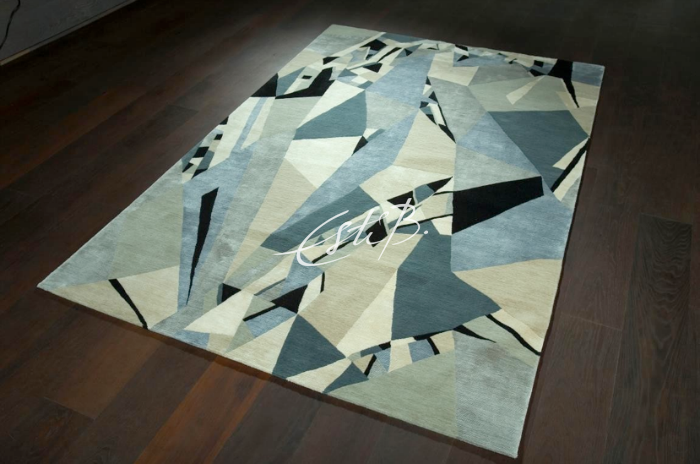 Topfloor’s archive includes rugs in a wide range of materials, styles and production techniques. Visit our showroom to browse our designs and find out more about the craftsmanship that goes into their creation.